17 cars, racing in the So Cal Enduro Racer main event, lined up last Saturday night to run the Motion Tire Motorsports 100. At the conclusion of the event it was driver Pete Chilbes who parked his car in victory lane to receive the winner's trophy. At least that's the way it appeared from the victory lane celebration. Later that night it was determined that some of transponders were either not working properly or were not properly installed by the race teams. 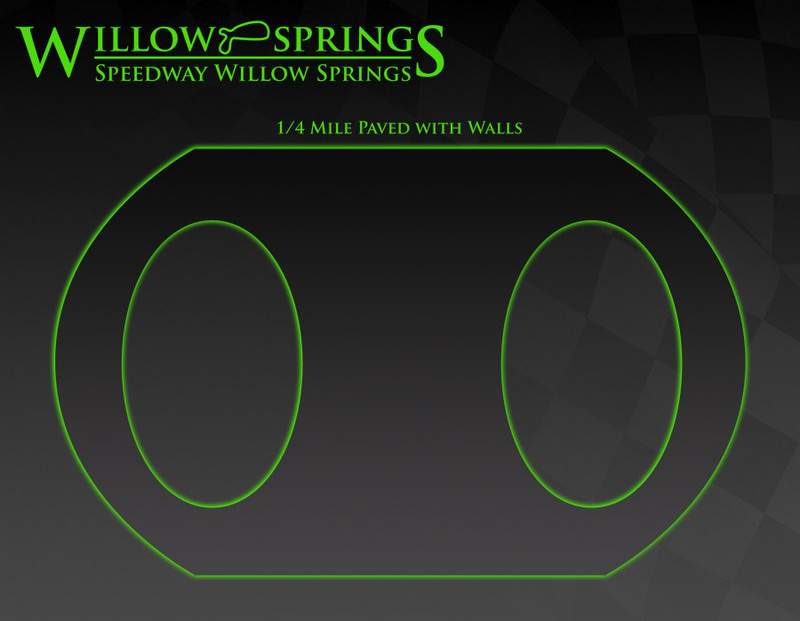 Both series and speedway rules states that the drivers will not be credited with their official finishes without the proper data from these transponders. In all fairness, many of the series' teams were working with transponders for the first time. The adjusted race run down credited Jake Basham with the win followed by Randy Hannah, Nate Van DeVenter, Pete Chilbes with Justin Glass rounding out the top five. 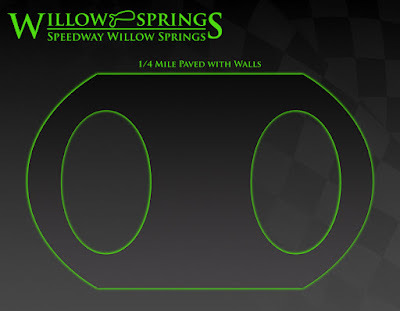 The series will return to action at Speedway Willow Springs on May 14th. In a remarkable short amount of time, So Cal Enduro Racers has grown in popularity with the fans and has become the lynch pin of the racing program there.